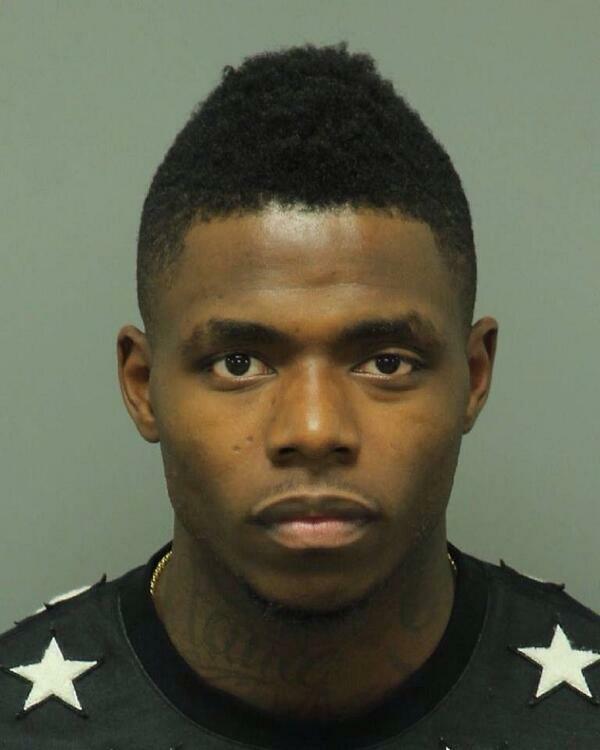 Will Josh Gordon’s latest arrest be the reality check he needs to get back on track? He was already suspended for two games during for the start of the 2013 NFL season and still managed to lead the league in receiving. Cleveland Browns receiver Josh Gordon seemed to be getting back on track from a history of issues with substance abuse. His appeal is set for later this month, but after getting arrested for a DUI and speeding over the 4th of July weekend, you have to wonder if he’s really learned anything. He could now get a year-long suspension. Mathieu’s issues with substance abuse got him kicked out of LSU, despite being a potential Heisman candidate. He knows and understands what it is to hit rock bottom to learn life’s lessons. I just hope Gordon won’t have to go that route. NextShould Richard Sherman stop commenting about Michael Crabtree?